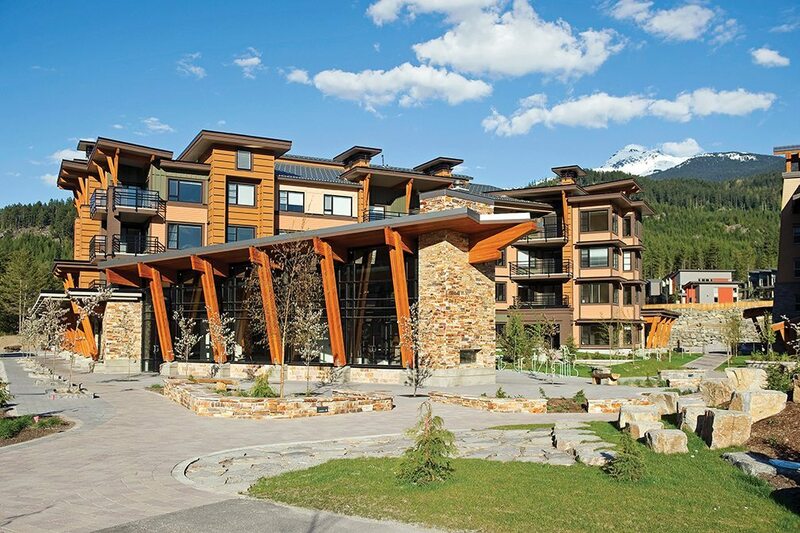 Following an international competition, EKISTICS was commissioned to lead the master planning of the Whistler Athlete Village + Legacy Neighbourhood for the 2010 Olympic and Paralympic Winter Games. 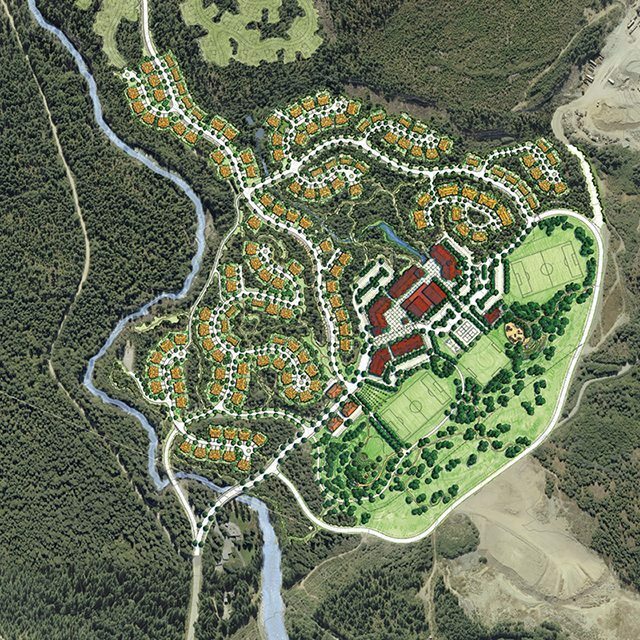 Situated at the bend in the rugged Cheakamus River, the project site extends across 90 acres bordering Whistler’s interpretive forest and old landfill. 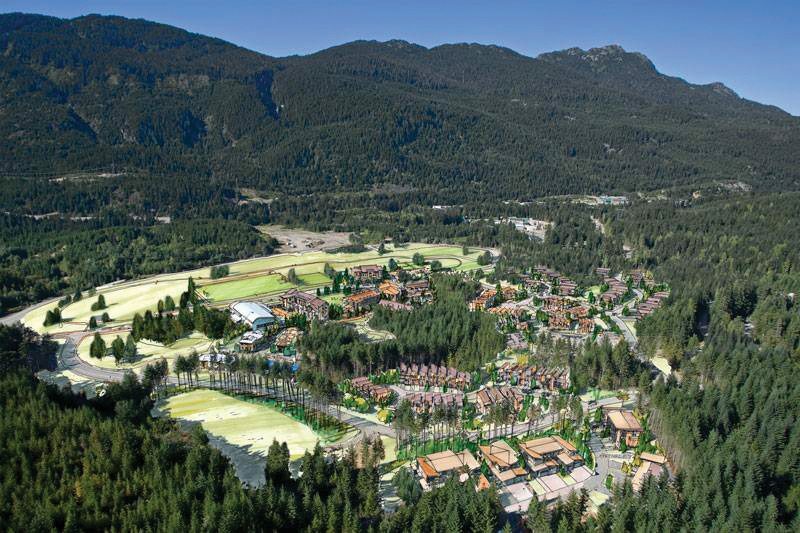 The design challenge was to deliver a Games-ready Village to accommodate intertwined development programs: the first, a complete Athlete Village for 2400 athletes, officials and team supporters for the 2010 Games; the second, a mixed-use sustainable neighbourhood to maximize the legacy of Olympic investment for the benefit of Whistler residents. 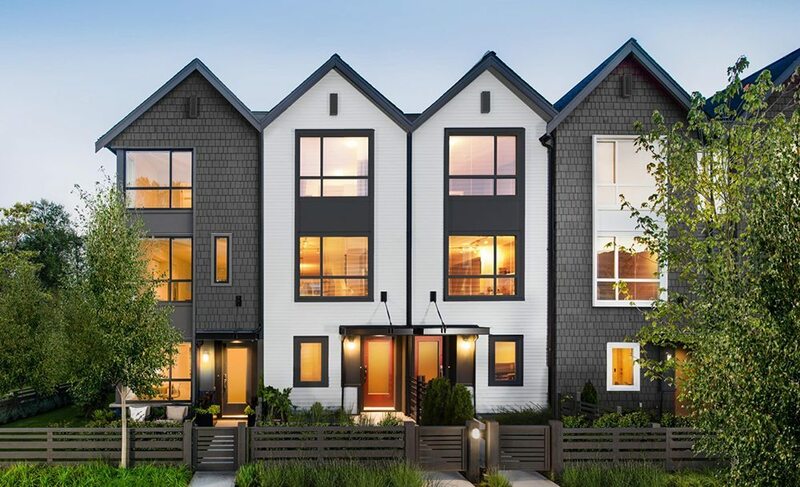 Providing the first impression for most Olympic athletes, the Games plan was designed to be an intimate mountain village, while meeting the International Olympic Committee’s rigorous requirements for a 24 hour-a-day functional operation and security. 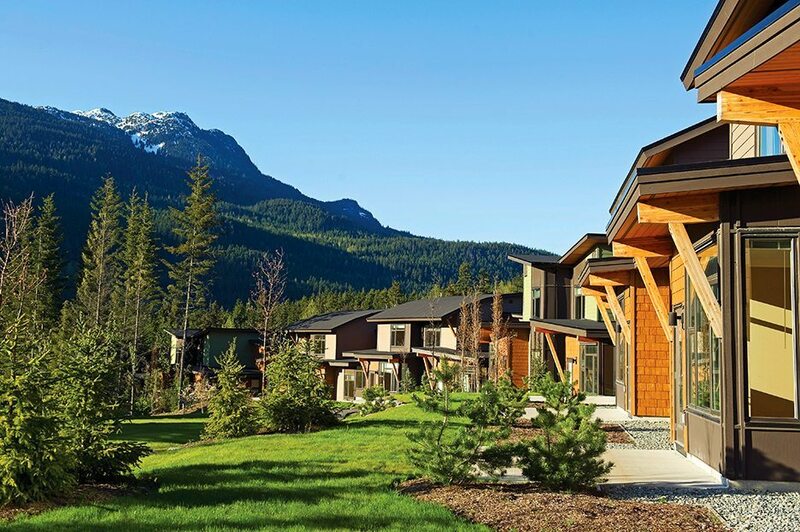 Post Games, the Athlete Village was designed to become the legacy neighbourhood of Cheakamus Crossing, envisioned as a vibrant residential community composed of approximately 300 homes, supported by neighbourhood mixed-use, a community park and playfields, and high-performance athlete centre, set within a network of public conservation lands and recreational trails. 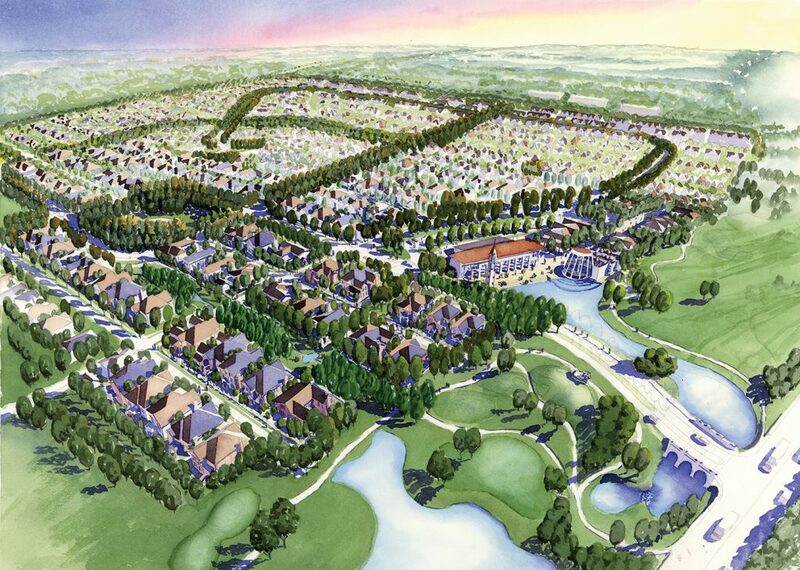 The neighbourhood won the FCM CH2M Hill Sustainable Communities Award, in 2009. 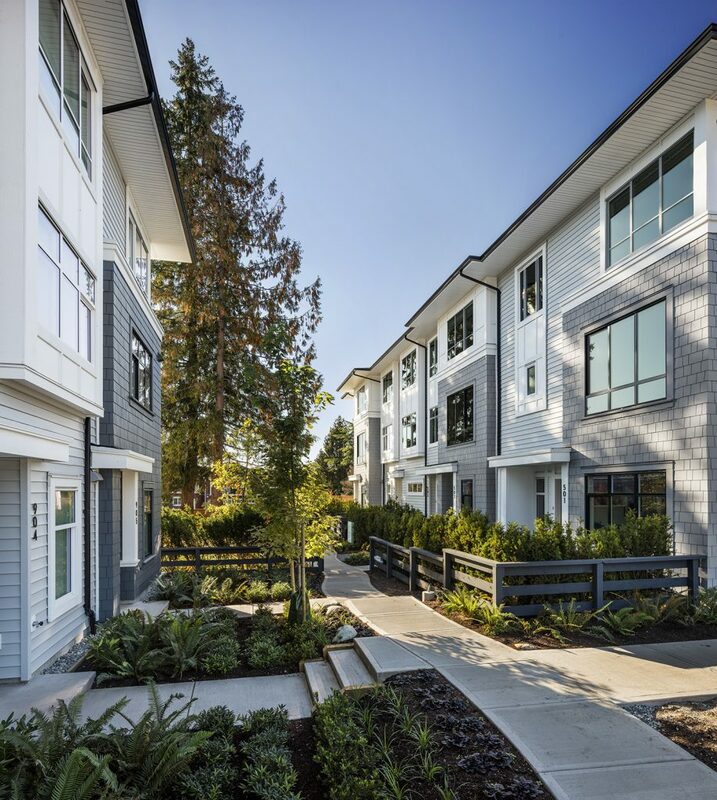 The Whistler Olympic/ Paralympic Village is one of only twenty Canadian developments designated as pilot projects for LEED-ND, which sets the highest standards in green neighbourhood design practices in North America.